four year college. 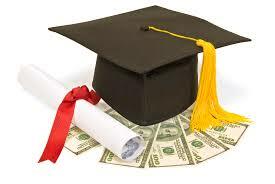 Two scholarships will be awarded to Centennial High School Students, two scholarships will be awarded to Howard County students attending any other Howard County High School and two scholarships will be awarded to students attending High School in other Maryland counties. Students at private schools are also welcome to apply. Must be a senior in high school. 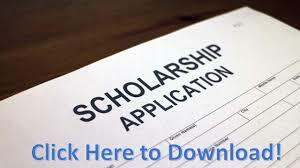 Must plan to attend a two or four year university within the following calendar year of receipt of scholarship. Must have overcome some sort of significant hardship, medical challenge and/or family issue relating to cancer during their life. Complete the 5 sections of the nomination form, including 3 individual nomination forms. Is not a family member of a Zaching Against Cancer Foundation Board or Scholarship Selection Committee Member. To apply, please download the application, complete it, and return via email or snail mail. Thanks so much for your interest and support in Zaching Against Cancer! Abigail Theis St. Maria Goretti H.S.